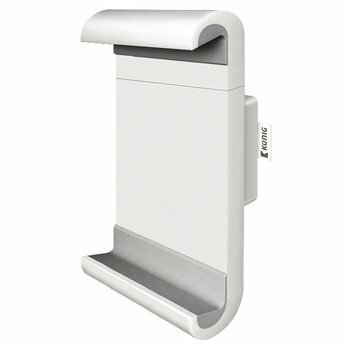 Universal wall bracket for flat screen TVs and monitors. Thanks to the flat design you can mount your screen very close to the wall with this mounting bracket. 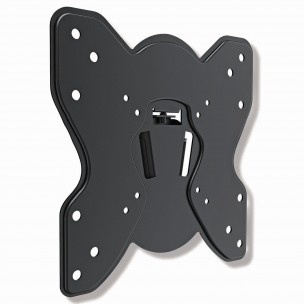 The universal ceiling mount has a pull-out arm and is suitable for 23 - 42 "flat screen TVs weighing up to 30 kg.The bracket has a tilt and swivel function so you can watch TV comfortably in various positions. 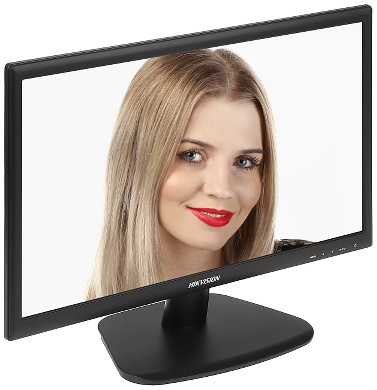 The sleekly designed LED Monitor from Hikvision is perfect for viewing CCTV images. The screen can also be viewed obliquely from right / left or above / below without mirroring. The screen has an oblique length of 21.5 ". 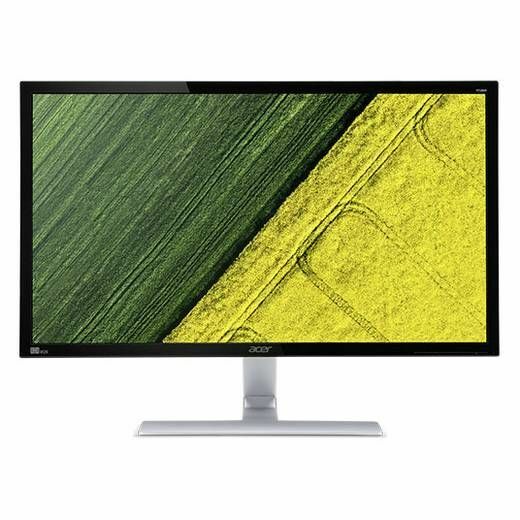 Full HD monitor BenQ 22 inch, LED monitor, 16: 9 aspect ratio, screen resolution 1920x1080 (Full HD 1080p) Viewing angle 170 ° with HDMI, DVI and VGA port. 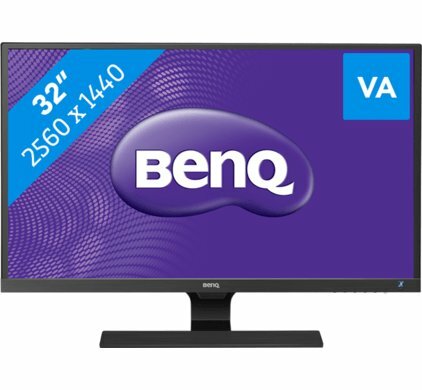 Full HD monitor BenQ 24 inch, LED, 16: 9 aspect ratio, screen resolution 1920x1080 (Full HD 1080p) Viewing angle 170 ° with HDMI, VGA and DVI port. TFT-8 "monitor with BNC / VGA connection, size 210x160x38mm incl mounting feet and power supply. TFT 10 "Full HD monitor incl. Wall mounting bracket Suitable for use as a spot monitor with HDMI, VGA, DVI connection Full HD resolution screen High image quality. Full HD monitor BenQ 32 inch, LED, 16: 9 aspect ratio, screen resolution 2560x1440 Viewing angle 178 ° with HDMI, VGA and DVI port. Has a detailed and large work surface. For professional use.